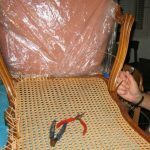 The seatweaving aliment of the past called, “Matters Chest” has been a topic of conversation on the Seatweaving Forum lately. 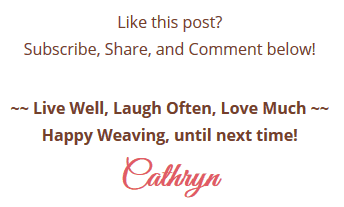 The following information was taken from the Seatweaving FYI section of the May issue of Wicker Woman’s Weaving ezine, a Yahoo! 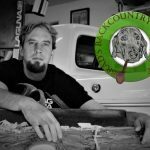 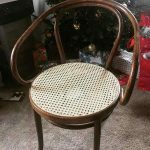 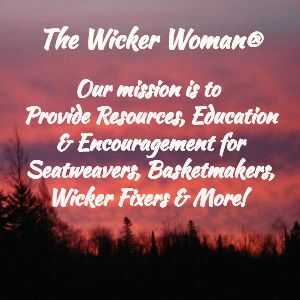 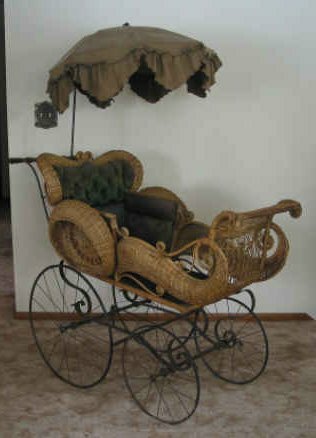 Groups monthly newsletter about wicker furniture, seatweaving and basketry topics, I’ve published since 1999. 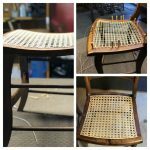 MATTER’S CHEST — Making rush seated chairs became popular in the early eighteenth century in Europe and had developed into a flourishing cottage industry by the late nineteenth century. 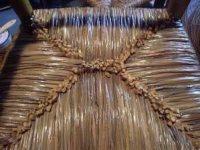 But weaving these chairs took its toll on the craftsmen, who were usually women and young girls. 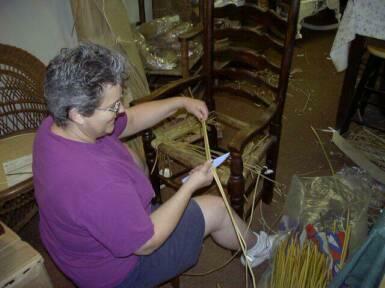 Men were skilled in the woodworking crafts and made the chairs while the women were the primary seatweavers. 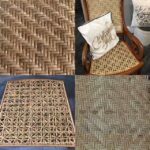 Working conditions were not the best for the weavers who were called “bottomers” (seatweavers) or rush “matters” (mat weavers). 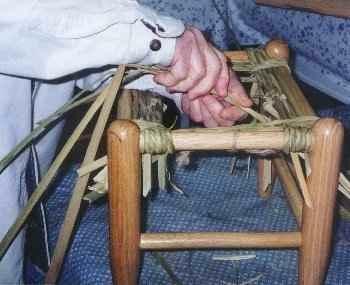 The weavers usually sat on a low stool or the cold hard floor, with the chair in front of them surrounded by the bundles of rushes.